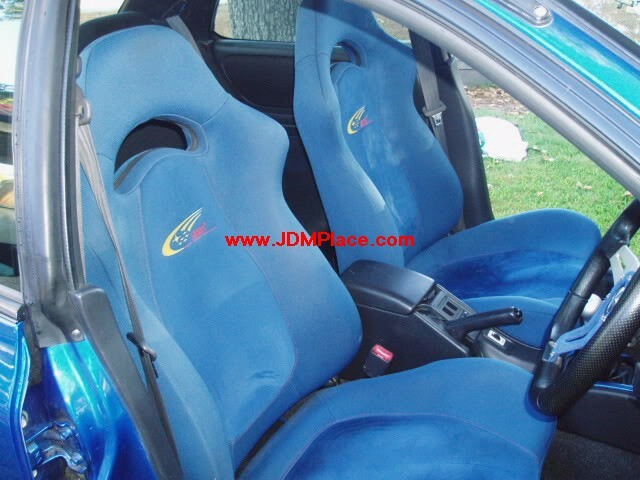 Very Rare JDM GC8 Impreza STI Version 6 RA 555 Limited seat, fits most Subaru models. Comes in a pair or 2 fronts. 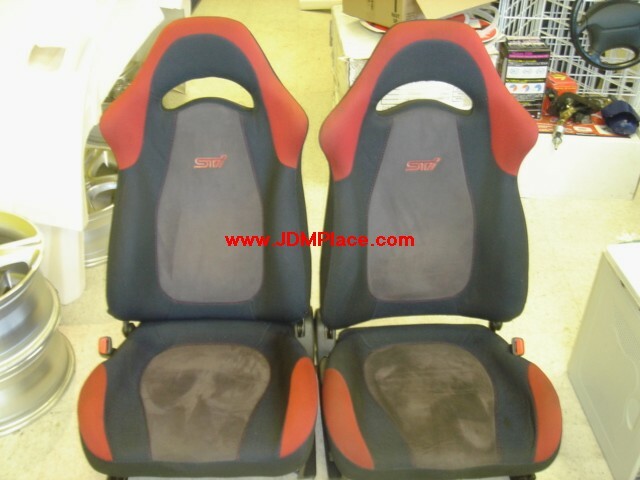 Rare JDM Impreza STI Version 6 complete front and rear seats, fits most Subaru models. 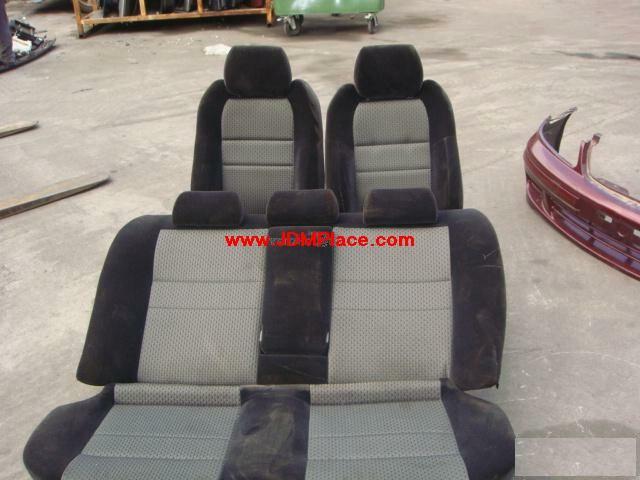 JDM BE Legacy B4 kouki seats complete front and rear seats. Fits all 00-04 Legacy sedans. Pic is not the actual seat, actual seats in excellent condition. Brand new Bride LowMax style reclinable racing seats with sliders.